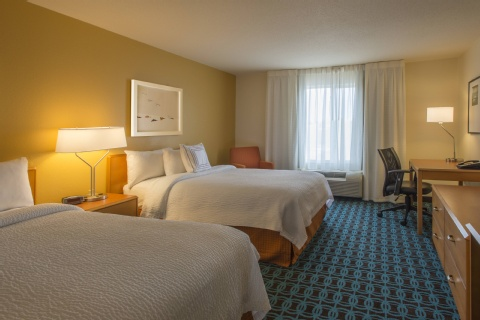 We have newly renovated guest rooms at the Fairfield Inn & Suites Indianapolis Airport hotel in Indianapolis, IN. 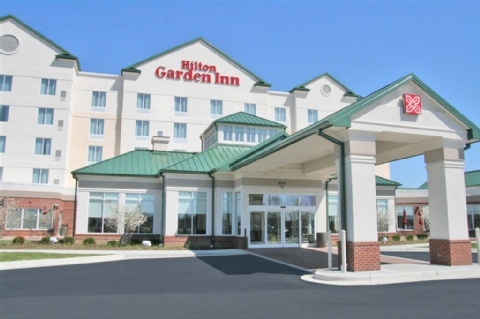 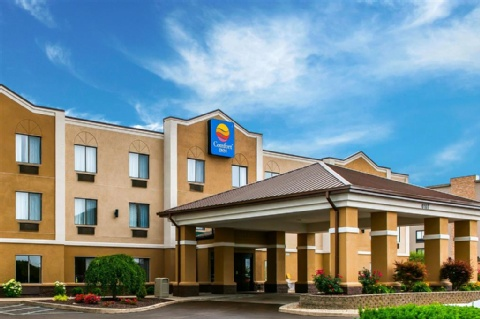 We are conveniently located just ten minutes from Indianapolis International Airport and Downtown Indy. 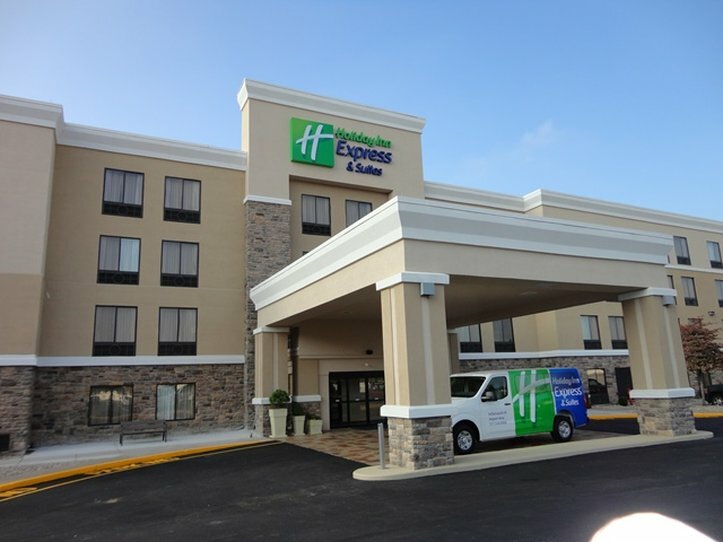 We offer a free airport shuttle to and from our location. 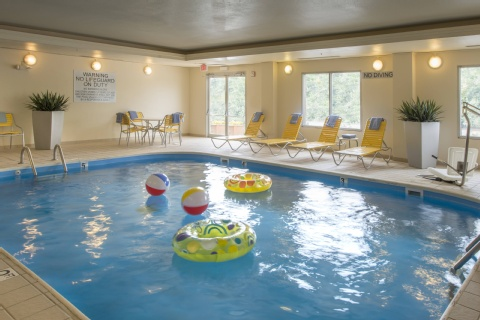 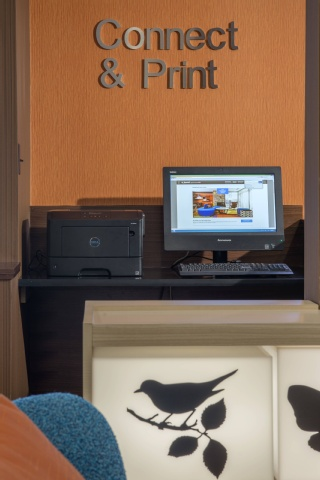 Our Indy Airport hotel offers amenities such as free Wi-Fi, a free hot breakfast buffet, an indoor pool and fitness center. 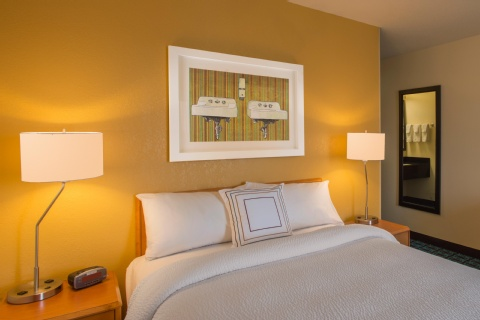 Book a King Suite to enjoy the comfort of separate living and sleeping areas. 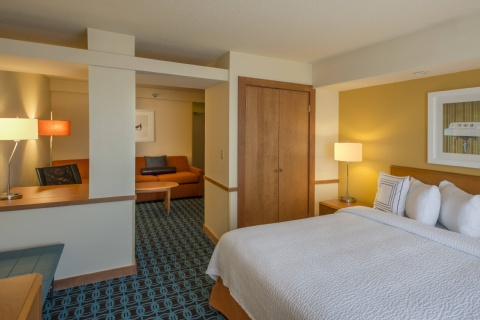 Utilize our free in-room Wi-Fi, work desk, cable TV and luxury bedding. 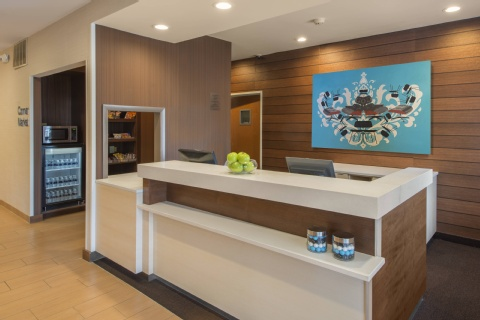 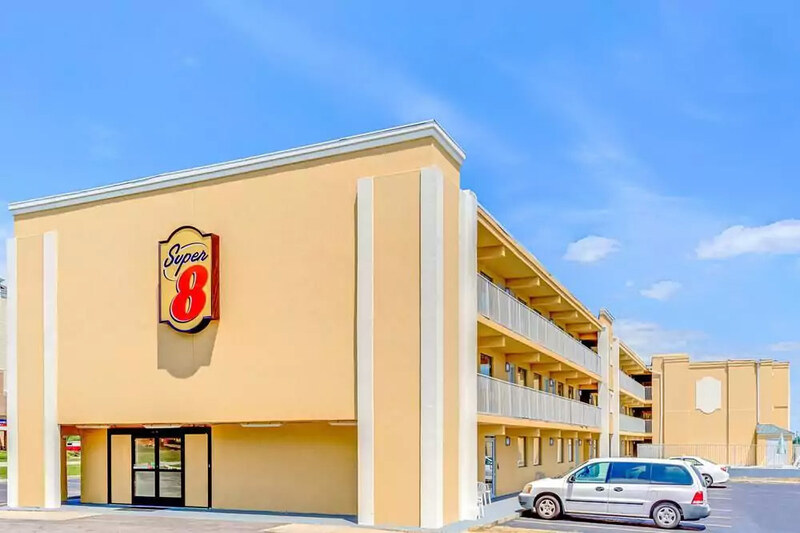 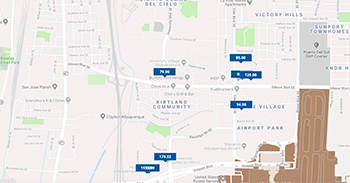 With our Indy Airport hotel near I-465 and I-70, youll be able to reach Indy attractions like the Indianapolis Motor Speedway, Lucas Oil Stadium, Bankers Life Fieldhouse. 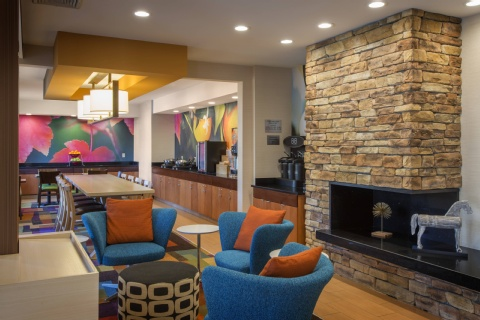 Business travel is a breeze thanks to our proximity to companies like Eli Lilly, FedEx and PepsiCo. 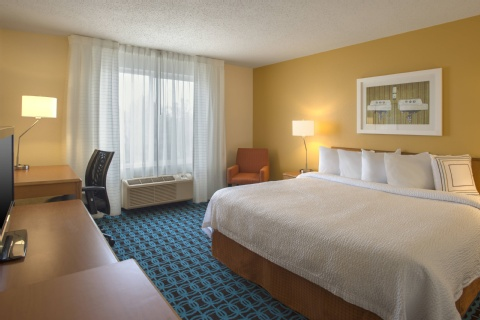 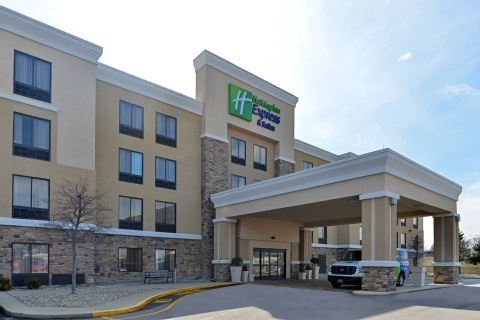 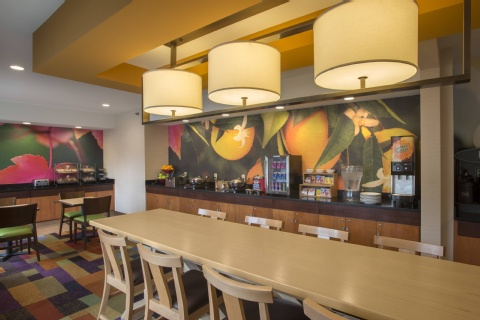 At the Fairfield Inn & Suites Indianapolis Airport, youre our #1 priority. 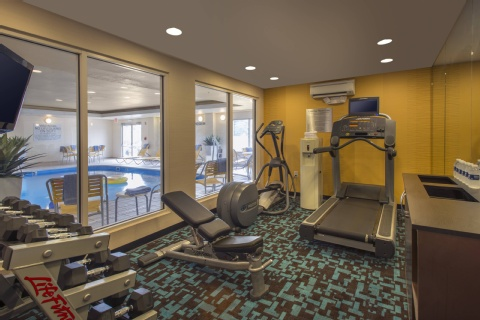 We promise youll be satisfied or well make it right. 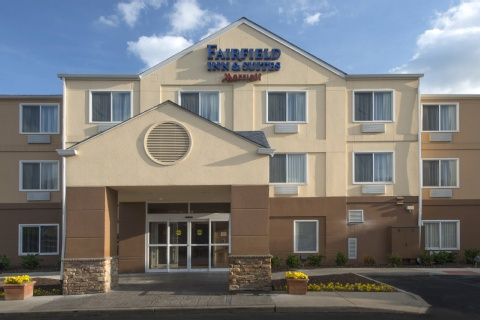 Ask us about The Fairfield 100% Guarantee.